If your vehicle is an extension of your ranch, job site, or week-end leisure activities, you might expect an additional charge. 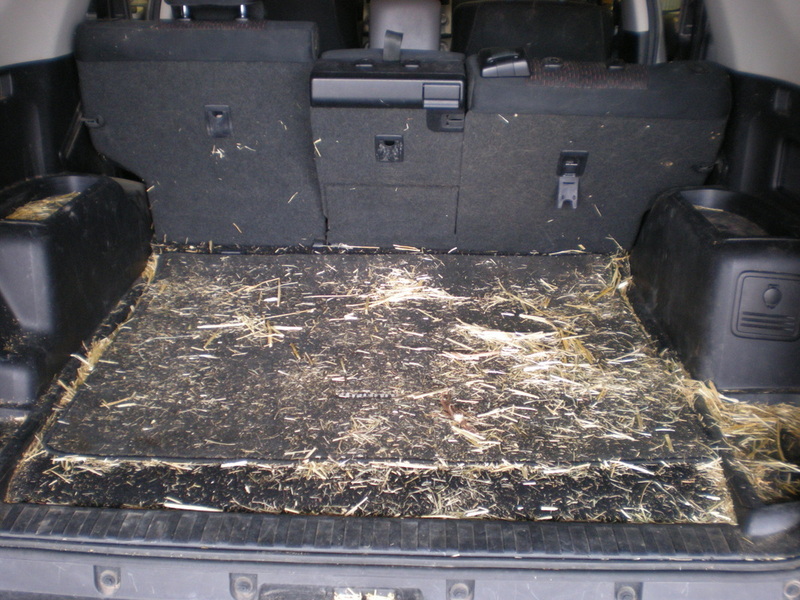 Straw and dog hair are difficult to remove, especially on short weave cargo area fabrics. 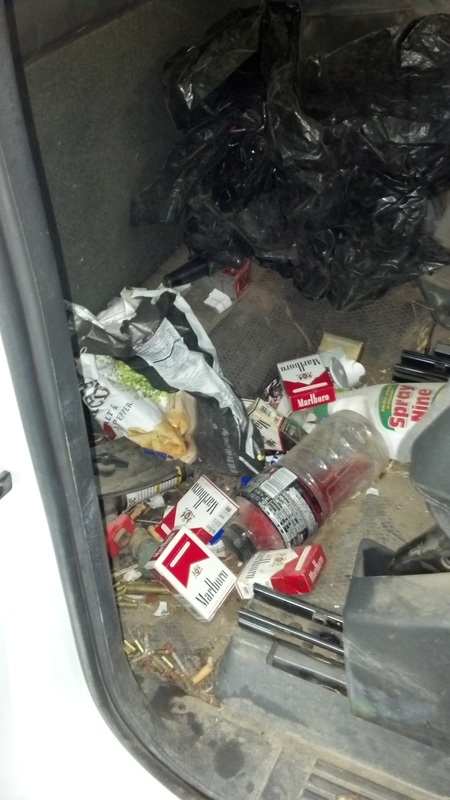 If you haul either in your vehicle and it permeates every crack and crevice of your vehicle, you can expect an added charge. If your toddlers never ride in your vehicle without food or candy and you always wonder where it ended up, please expect an extra charge. Also, red stains are almost impossible to remove.